French President Emmanuel Macron has arrived in Qatar for a one-day trip to the country amid a boycott of Doha by four Arab nations. 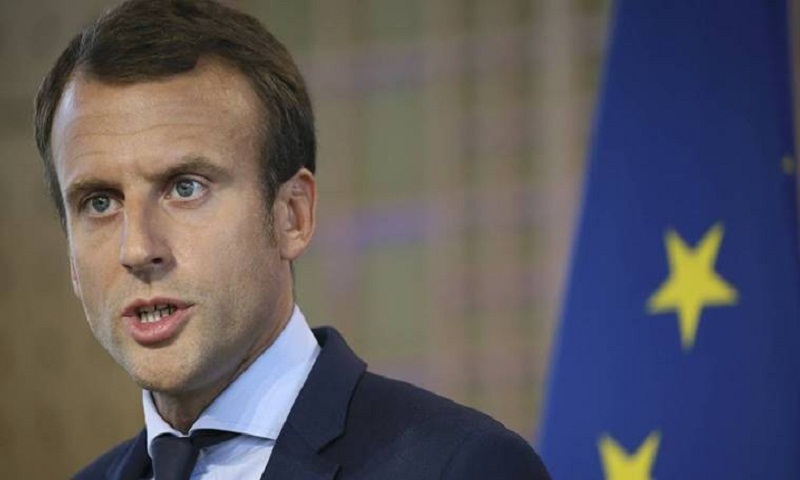 Macron landed on Thursday and was to visit French troops stationed in the country, as well as talk to its ruling emir, Sheikh Tamim bin Hamad Al Thani. Macron's visit comes just after a planned two-day Gulf Cooperation Council meeting collapsed in just a few hours over the ongoing Qatar diplomatic crisis. Qatar has long denied supporting extremists and shares a massive offshore natural gas field with Tehran, reports AP.